MRI Pulse Sequence innovation and development. 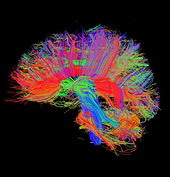 MRI research in diffusion, perfusion, ASL and functional MRI. Development of custom image processing software. Combination of Ultrasound with MRI for motion detection and therapy.